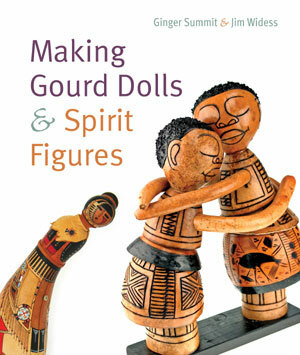 Making Gourd Dolls & Spirit Figures - Dolls that dance, dolls that protect, dolls that charm: these beautiful gourd dolls do that and more. 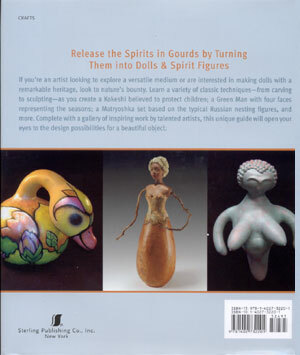 Ginger Summit and Jim Widess, authors of The Complete Book of Gourd Crafting and Making Gourd Musical Instruments, pay tribute to an ancient craft in a volume both inspirational and instructional. 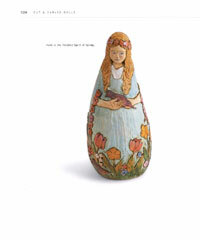 It’s packed with images of dolls from different cultures and eras, filled with testimonials from the most creative artists working today, and brimming with advice and irresistible projects. 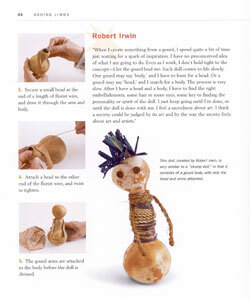 Summit and Widess explain how to choose a gourd, mold one as it’s growing, clean it properly and safely, pyrograph and sculpt faces, create movable joints, and make such creatures as a simple, limbless Stump Doll, beaded Zulu doll, endearing Hobgoblin, and stacked Mother and Daughter dolls. 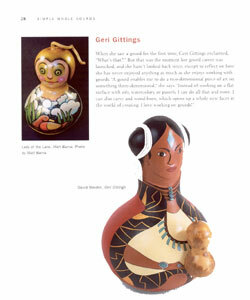 See the "spirit" in the gourd. 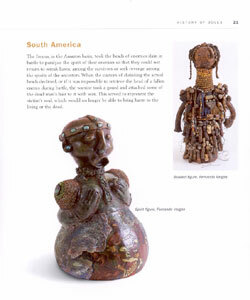 Find historical and cultural uses of gourds as spirit figures. 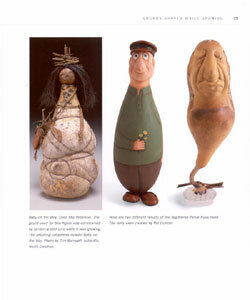 Paint the whole gourd, without even cutting it or adding anything, to make a doll. 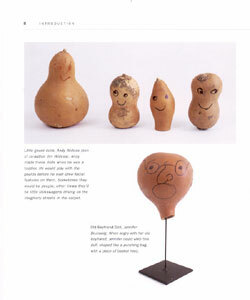 Grow a gourd in a mold and turn it into a doll. 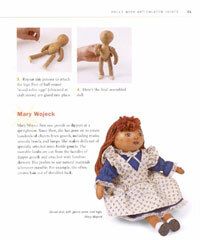 Add simple appendages to give your gourd doll more life. 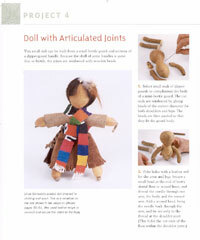 Add articulated arms and legs to make a puppet or poseable doll. 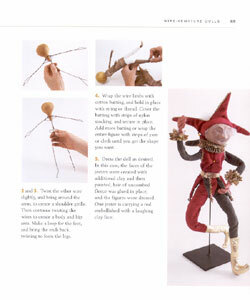 Create a wire armature as a body for your gourd doll. 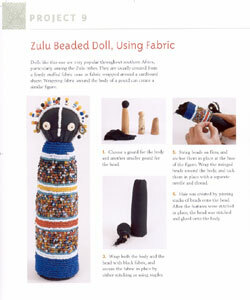 Create beaded dolls similar to South African ones. 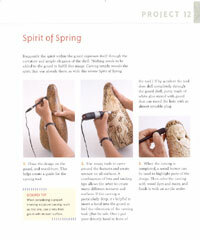 Carve a beautiful gourd with your high speed drill or Dremel tool. 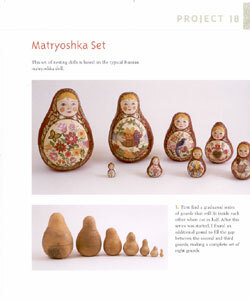 Make a set of nesting Matryoshka dolls from gourds.